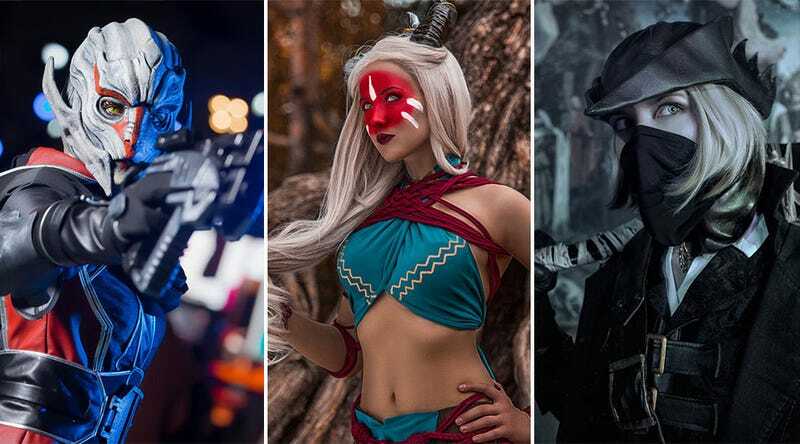 As we’ve established, some of the best cosplay on the planet comes out of Russia, a point I’m only going to further emphasise today by sharing some of niamash’s work. A cosplayer we’ve featured a few times before, mostly for her Witcher stuff, niamash has also done some incredible recreations of Bioware games, along with Dark Souls and Diablo. You can see more of niamash’s work at her DeviantArt page.